An annual award established in 2014. 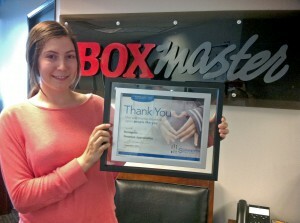 This award is presented to a BCIT student in the Marketing program, Professional Sales option. 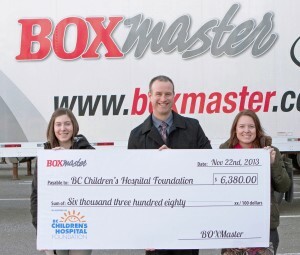 As one of the longest established box manufacturers in the Vancouver Lower Mainland, Boxmaster greatly values effort and accountability. This award will support young workers as they begin their careers.